This is a step up from MTN if I must say because 4G+ is actually faster than 4G. 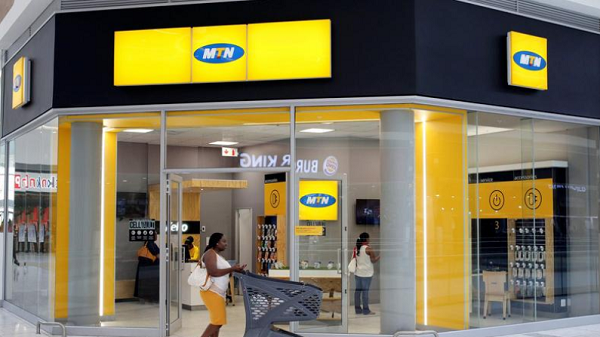 MTN Ghana has launched 4G +, the move is to provide faster data speeds with the widest coverage for its customers. MTN believes that 4G+ technology will further impact the development of the country as it provides more opportunities for Ghanaians to fully utilise digital services.